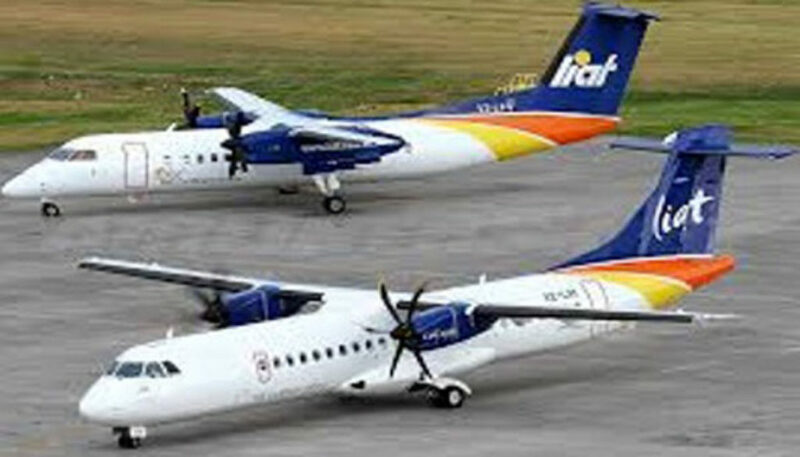 The cash-strapped Antigua-based regional airline, LIAT, says despite pilots and its workers across all its destinations agreeing to a six per cent salary cut, the airline is still facing a severe financial problem and may require a greater salary cut from its employees. 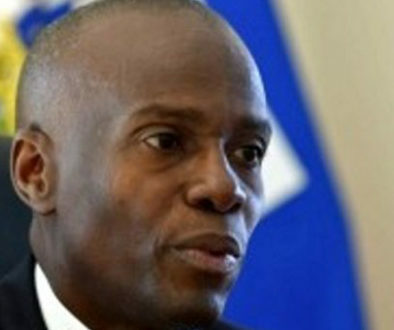 According to an internal document seen by the Caribbean Media Corporation (CMC), following a shareholders’ meeting in St Vincent and the Grenadines last Friday, the regional airline said the six per cent is not enough to keep it in the air. At the same time, 11 destinations had been given until March 15 to respond to the airline’s minimal revenue guarantee (MRG) proposals. 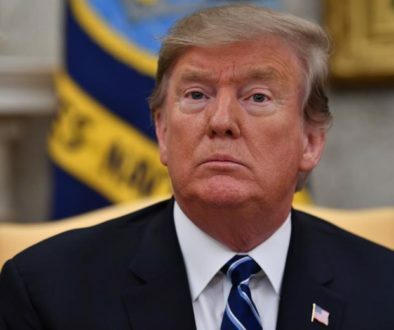 Trade unions representing the airline’s workers at its 15 destinations had, during a six-hour meeting in Barbados with Prime Minister Mia Mottley, and her St Vincent and the Grenadines counterpart, Dr Ralph Gonsalves, agreed in principle to a six per cent salary cut, pending further deliberations with their members. President of the Leeward Islands Airline Pilots Association, Carl Burke said last month that during a meeting with LIAT a request had been made for the 10 per cent pay cut across the board, and that the pilots “wrote to them and said we did not have the confidence in LIAT’s management to take us out (of this)… and we were very cautious about making an investment in the company at this time.